The project is a large complex with a group of 3 and 4 bedroom luxury townhouses located in the heart of Sheikh Mohammed Bin Rashid City in Al Meydan. Offering unique, stylish and affordable living spaces and a very modern and sophisticated lifestyle. 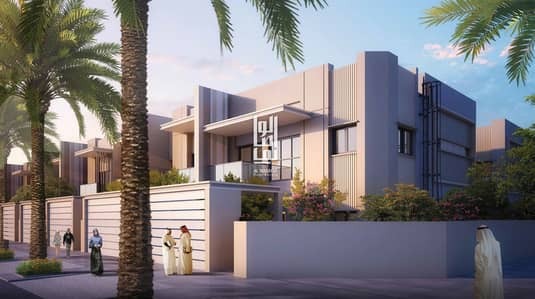 The design is designed to reflect the development of the world's best-known cities, and accommodation in these residences enables a good view of the new Dubai. With stylish interiors, good ventilation and high-end amenities, Mag will make you feel comfortable away from the hustle and bustle of life in the city. 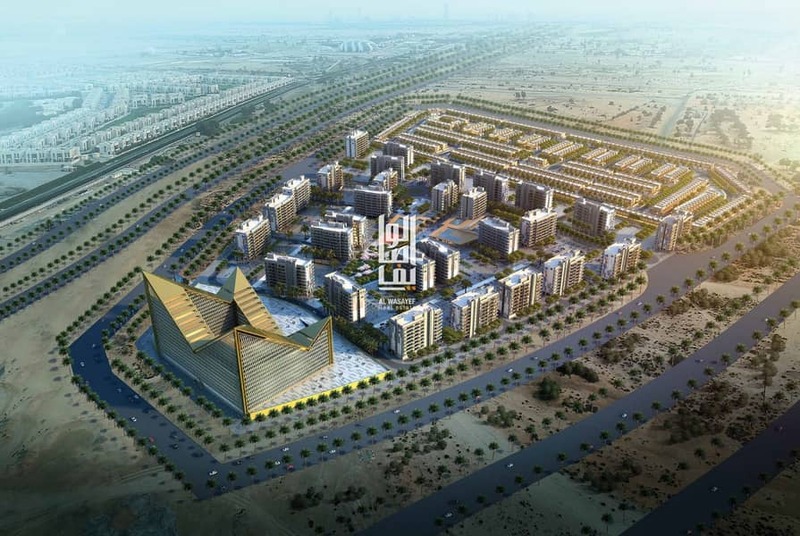 The project is at the forefront of civilized life and in a selection of wonderful privileges for uninterrupted recreation, recreation,Each villa has a private garden and 2 parking have its own car Explore Al Raha with the best shops and restaurants surrounding the area.